MANY PEOPLE ASKED ME ABOUT THE HACKING BROADBAND!!! There are many PC tricks to hack the other broadband connection but at this time I am giving all my reader new one PC trick. This one broadband hack method is 100% working. So give a try for this PC trick. To perform this broadband hack follows the following steps of this PC trick. 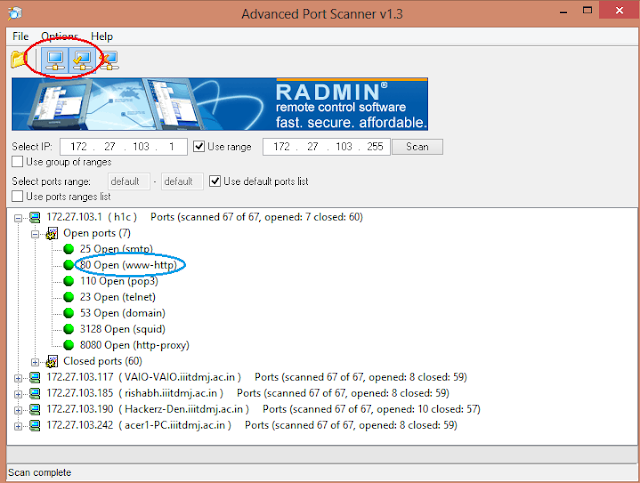 STEP 1: For this PC trick first of all you have to download any port Scanner. (for example: i prefer Super Scan, Advance Port Scanner). 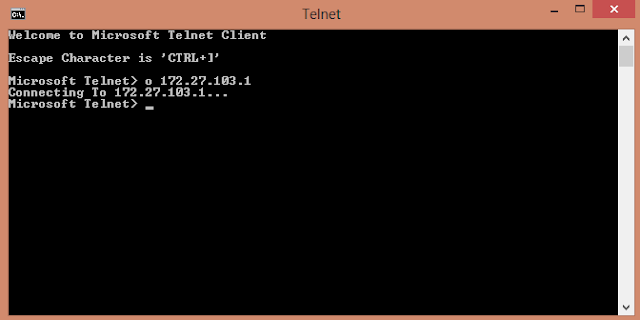 STEP 4: Then check in your scanner which alive IPs has the port 80 open or 23 for telnet. 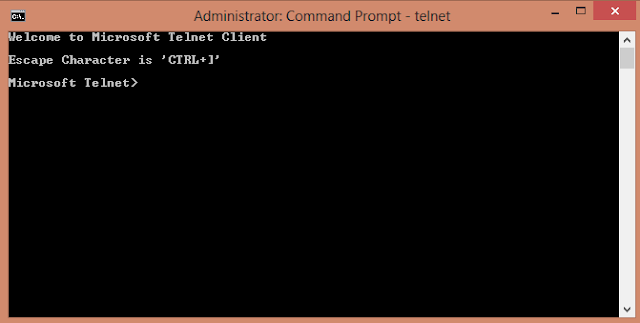 STEP 5: If port 80 is open then Enter that IP in your web browser (in my case http://172.27.103.1 will be enter), if 23 port is open then u should know how to telnet it from command prompt. There is a high chance but not 100% that you will be able to login with that username and password. admin-admin is the default username and password that is set while manufacturing the adsl modem devices. If denied then use on another alive IP. STEP 7: If you get success in this PC trick then it will show router settings of the IP user There go to Home -&gt; Wan Setting and the username and password of his account will appear there. STEP 8: Use Show Password tools to view the password in asterisks ********. Now you have username and password ready for use. That’s all about this PC trick to hack your broadband connection.